A 5 day clean eating program. You’ll get the recipes, a grocery list & meal plan, as well as some tips and tricks for reducing your sugar intake and managing cravings. You want a quick & easy reset to boost your energy and have you feeling great. You're feeling bloated and would like a flatter stomach. You would like a bit more glow to your skin. 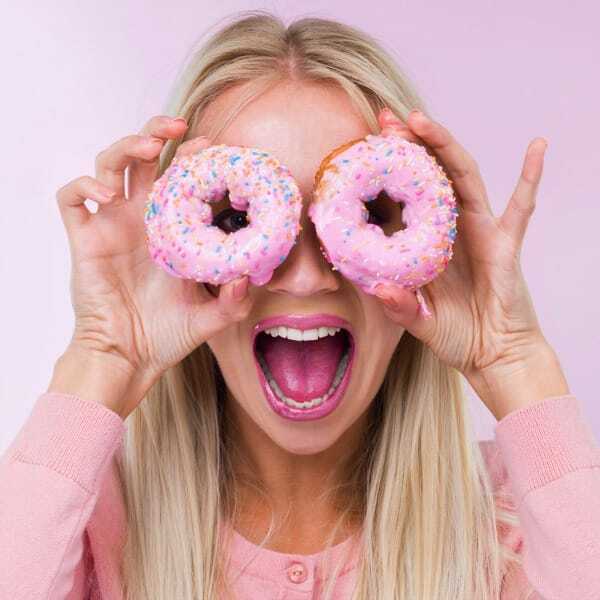 Your sugar cravings have the best of you and you need to cut back on the sweets. You simply want some new, delicious, healthy recipes organized into a meal plan.